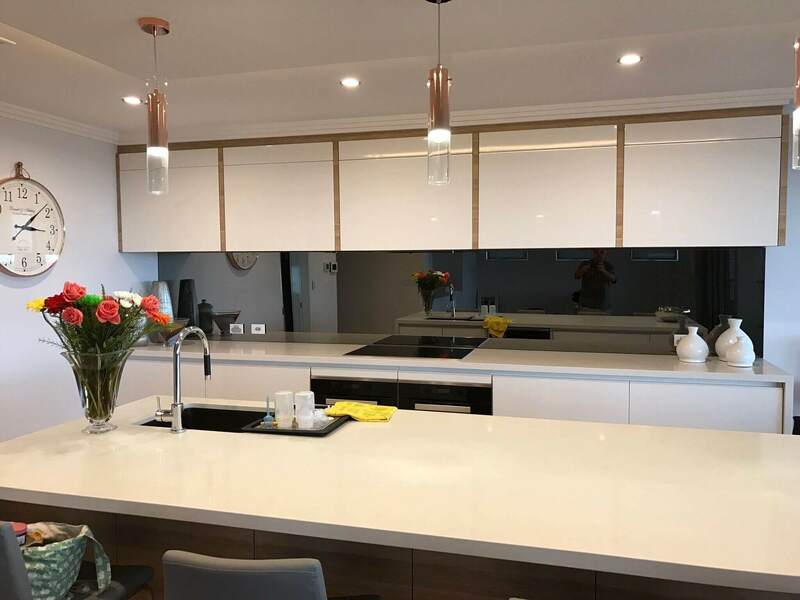 Master Glazier / Joiners with a vast experience and knowledge of the trade spanning 0ver 27 years, then installed by our professional team – Australian Glass and Glazing Accociation AGGA all Police cleared with peace of mind. 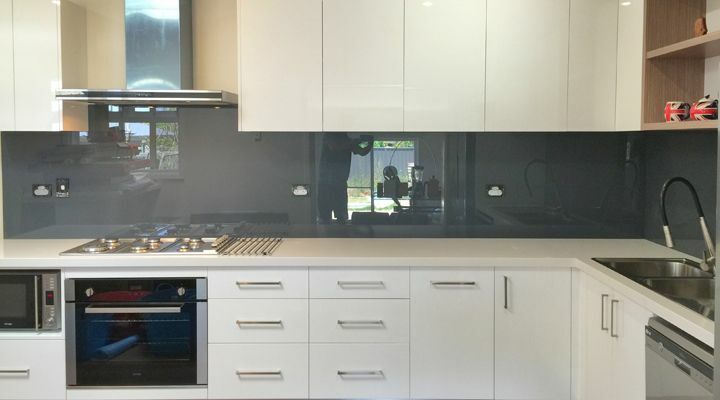 We provide basic rangehood installation absolutely free for all splashback orders above $1500! 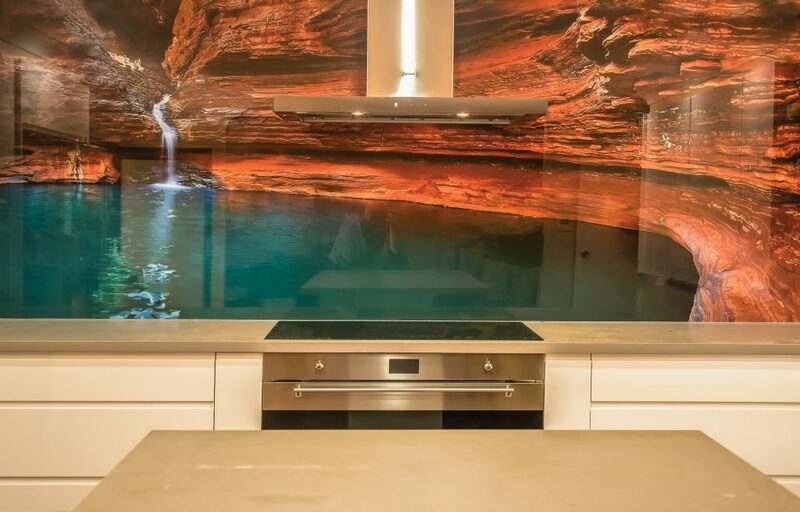 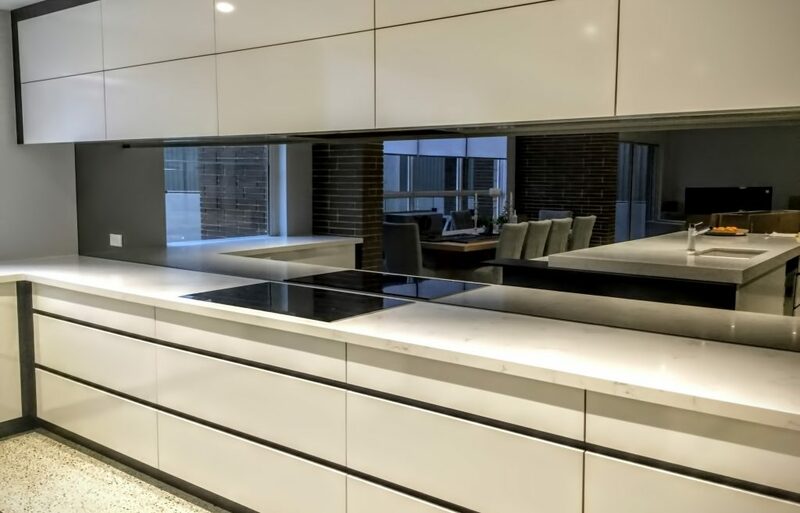 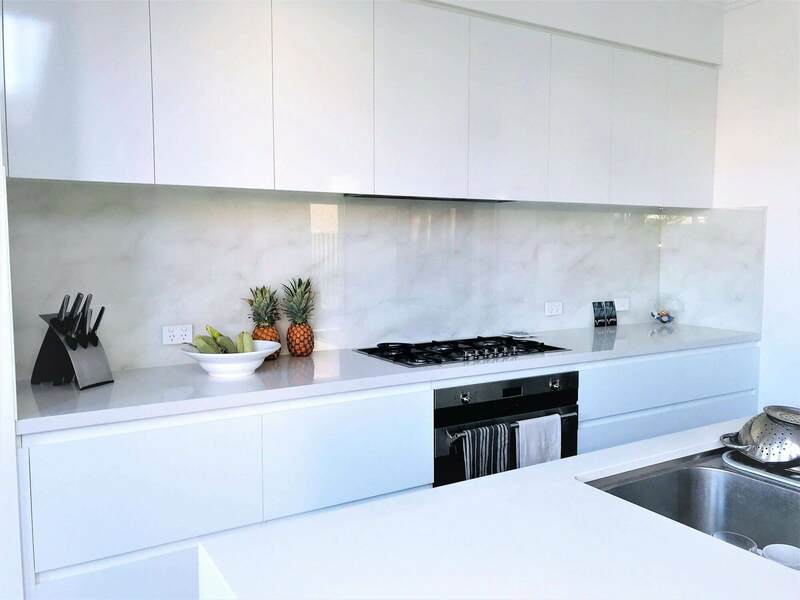 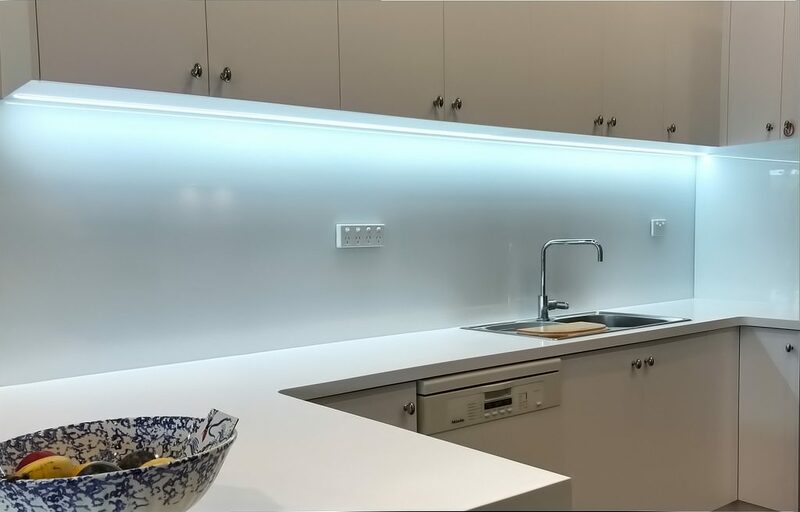 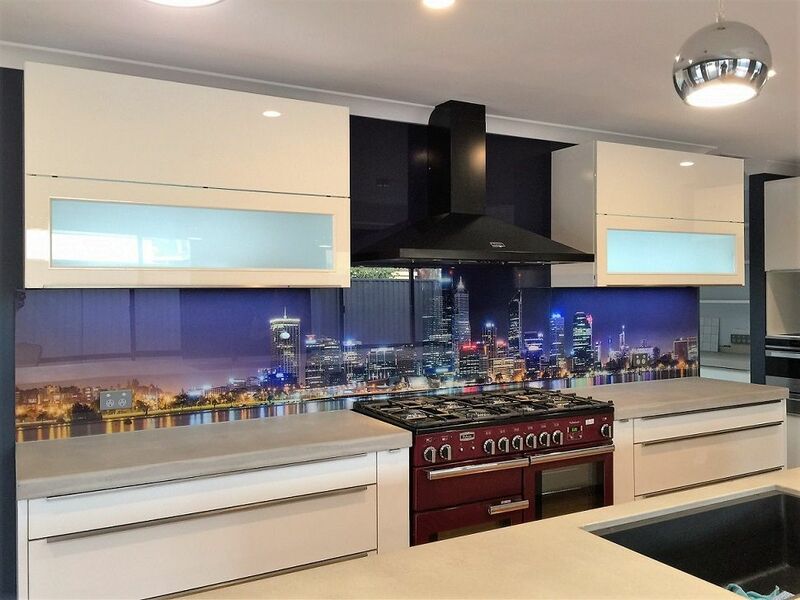 Perth Splashbacks supplies and installs beautiful painted glass splashbacks which transform kitchens into works of art and places where you’ll love to cook and entertain. 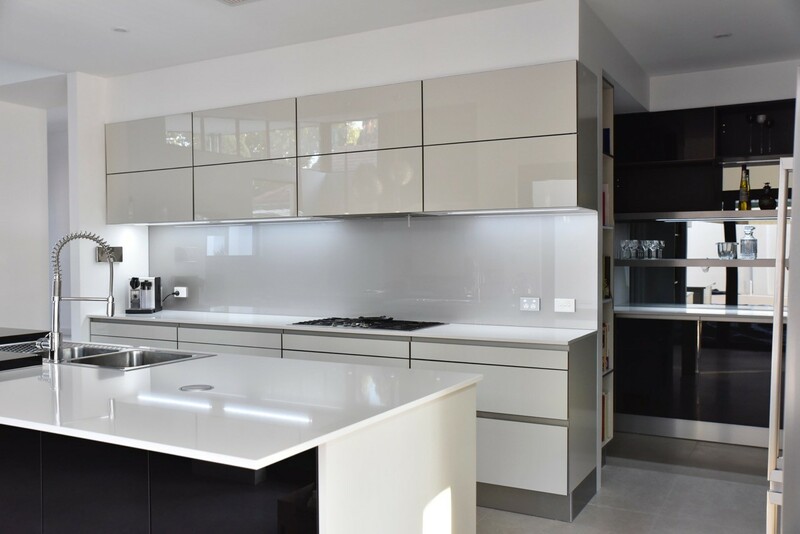 With a huge selection of colours from solid to shimmering metallic tones and even Printed glass options. 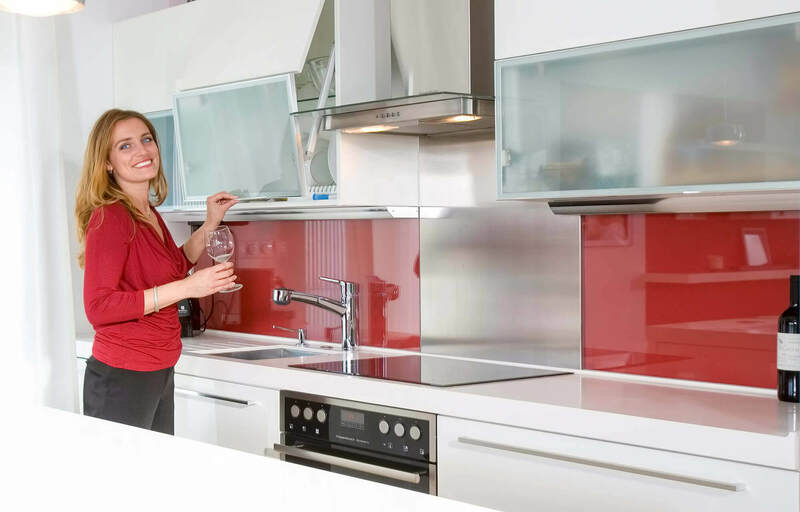 We can also help choose the colours of your kitchen glass splashbacks with our own vast experienced colour consultant. 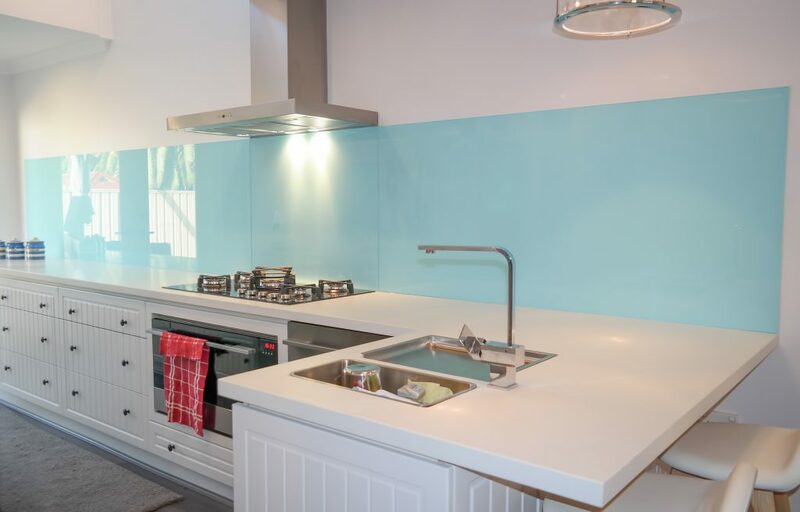 Choose Your Coloured Splashback Here! 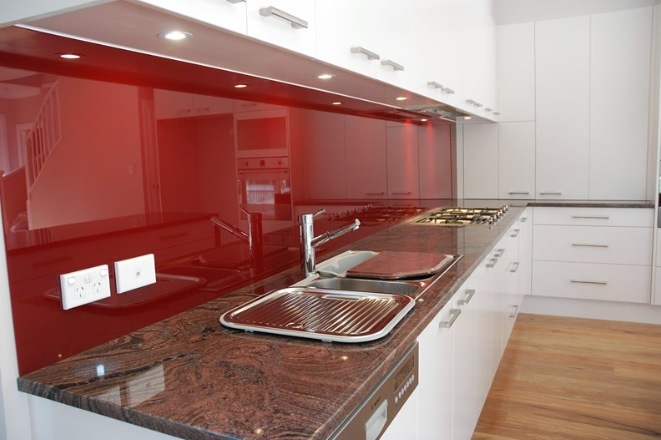 Custom or Glass Printed Splashbacks? 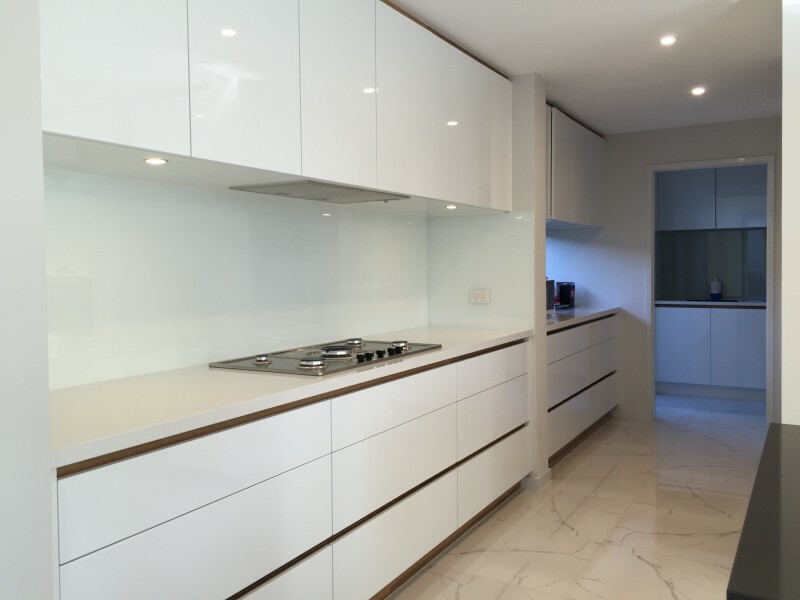 Choose Your Design! 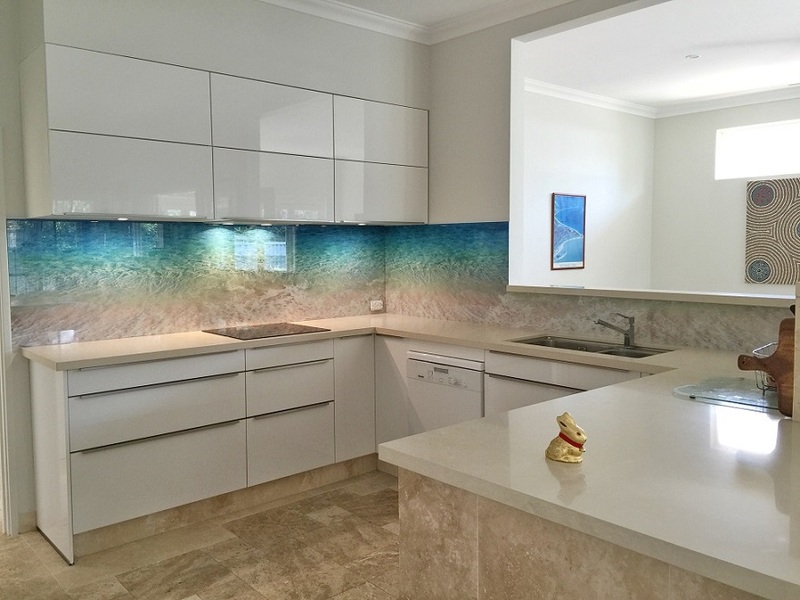 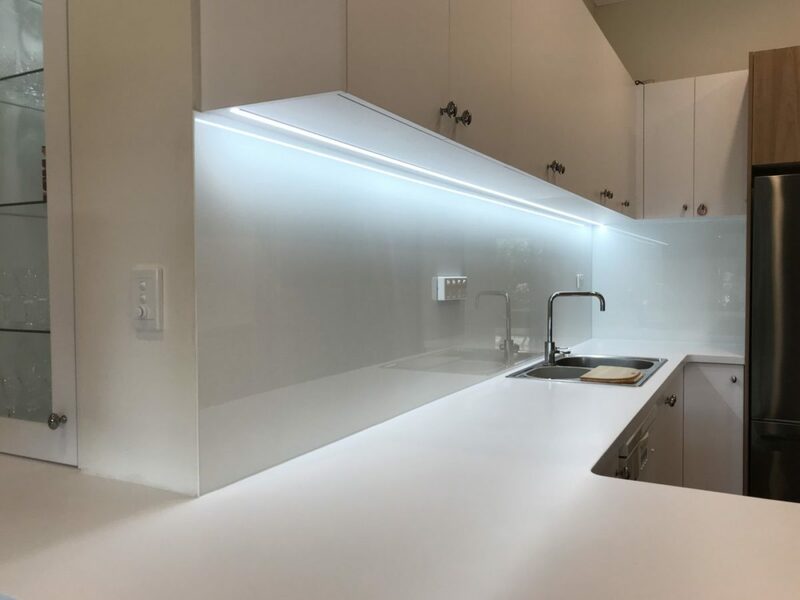 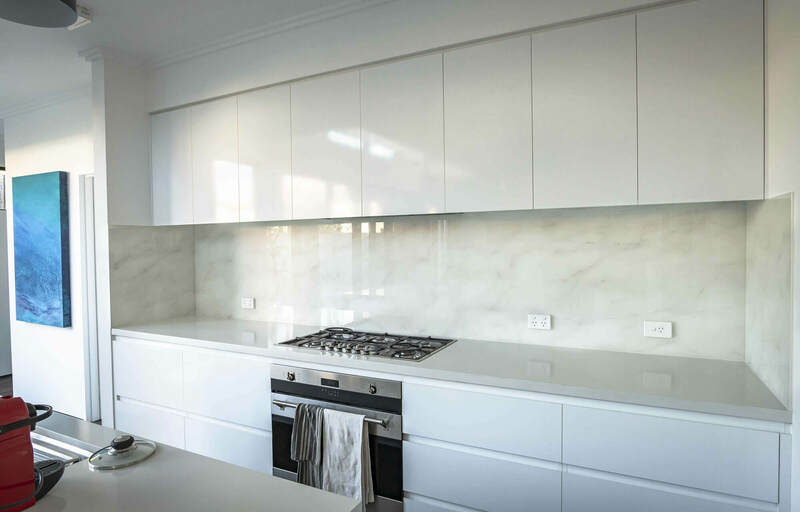 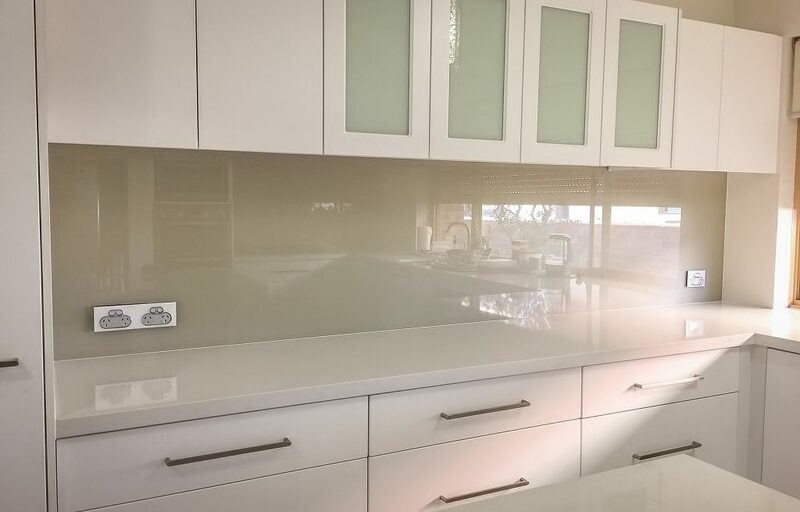 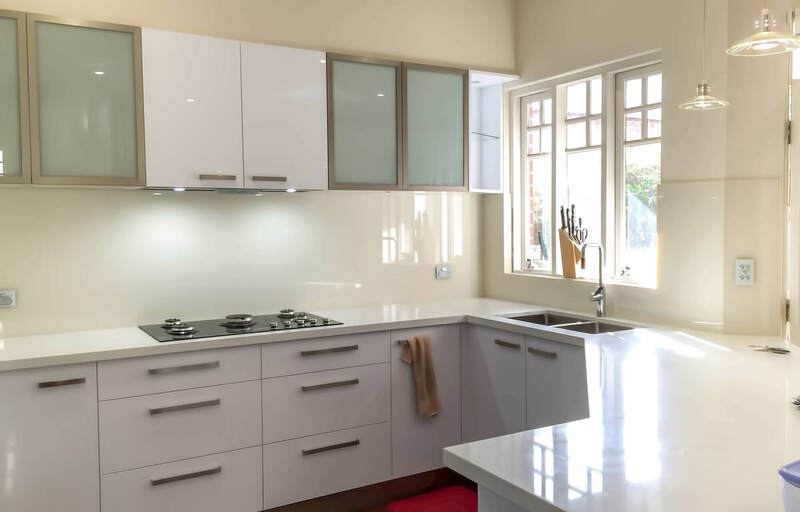 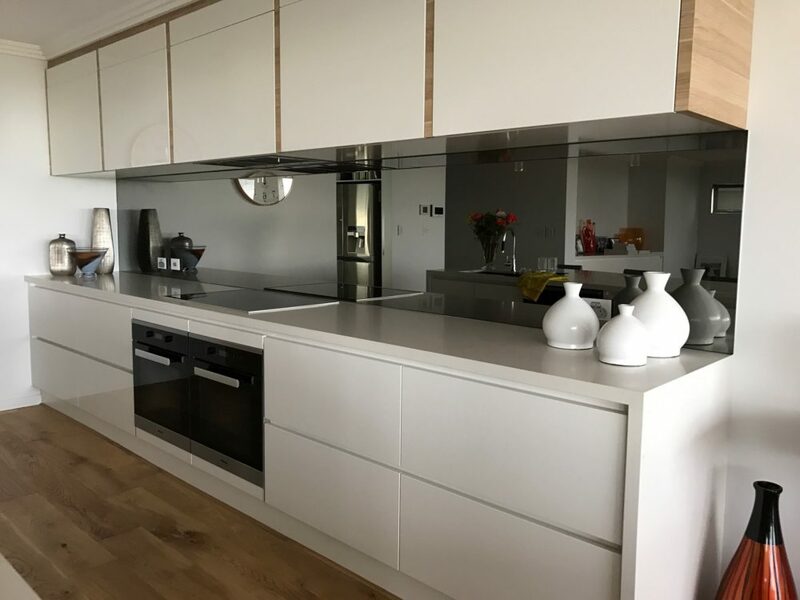 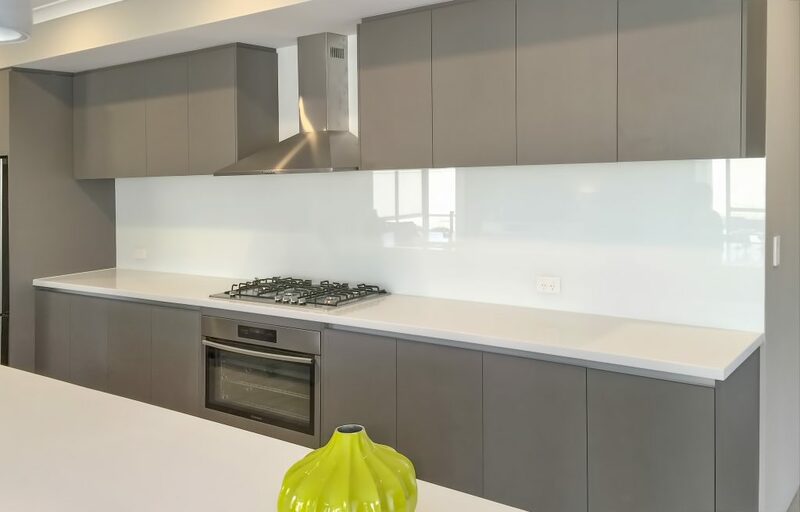 Perth Splashbacks supply and install Beautifully painted glass Splashbacks transforming kitchens into works of art and places were you love to cook and entertain. 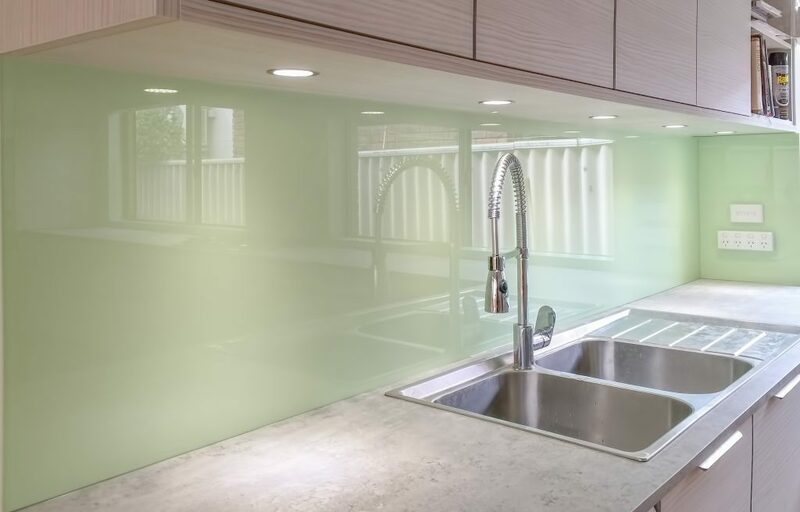 We have a huge selection of colours, from solid to shimmering metallic, and eco glass. 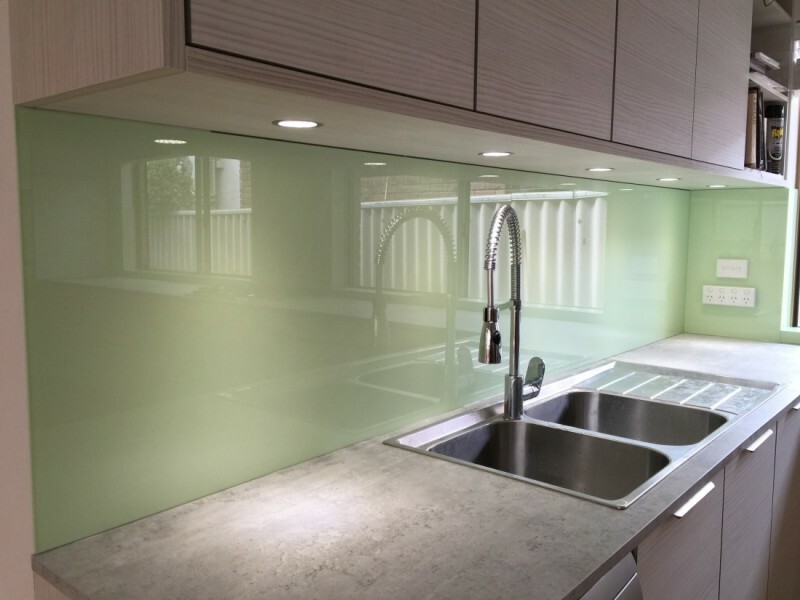 Our highly skilled team of glaziers have over 25 years of experience. 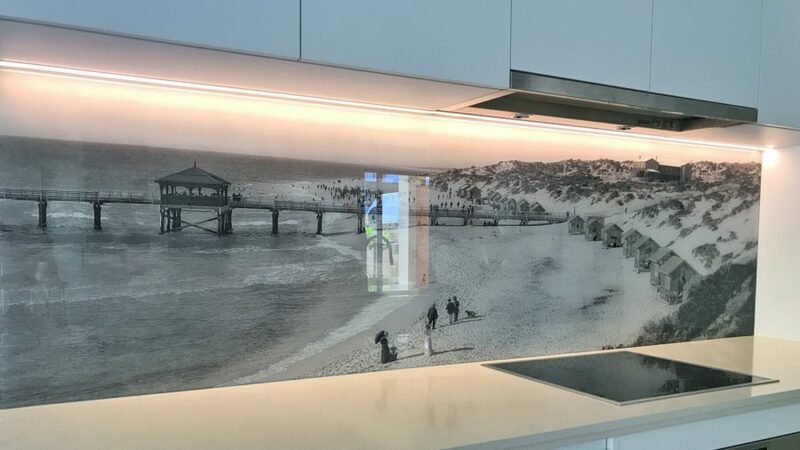 At the Beach every day..
With our top selling Print on glass Splashback design by Perth Splashbacks..
© Copyright 2019 Perth Splashbacks.